Hey guys! Today I am very pleased to show you my post for the Spring has Sprung blog tour! You know what is awesome about this tour? 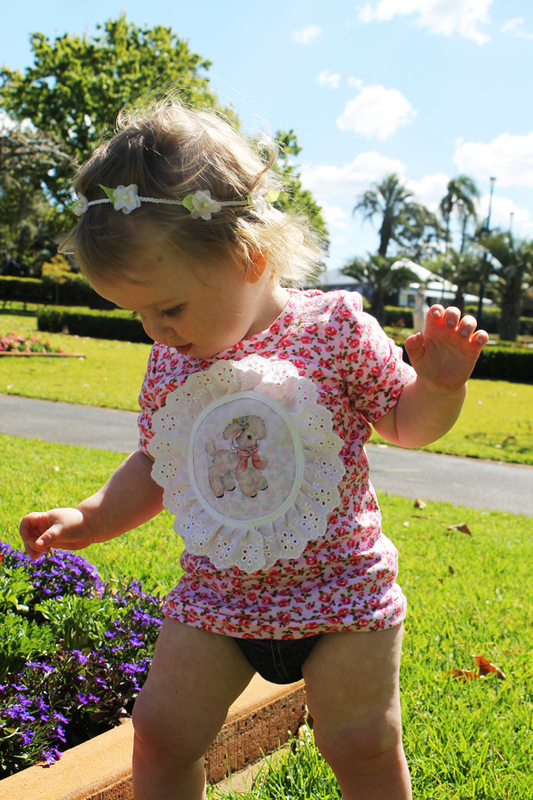 It's brought to you by two AUSTRALIAN bloggers: Cass Can Sew & Lil Pip Designs. That's why, while most of the blogging world is celebrating Autumn (er, Fall) we are welcoming Spring to our country! And as if the weather knew just what was up, it seems that Spring has Sprung early this year! This winter has been cold and this last week the sun has been shining and the weather has been warm enough for shorts and tees! 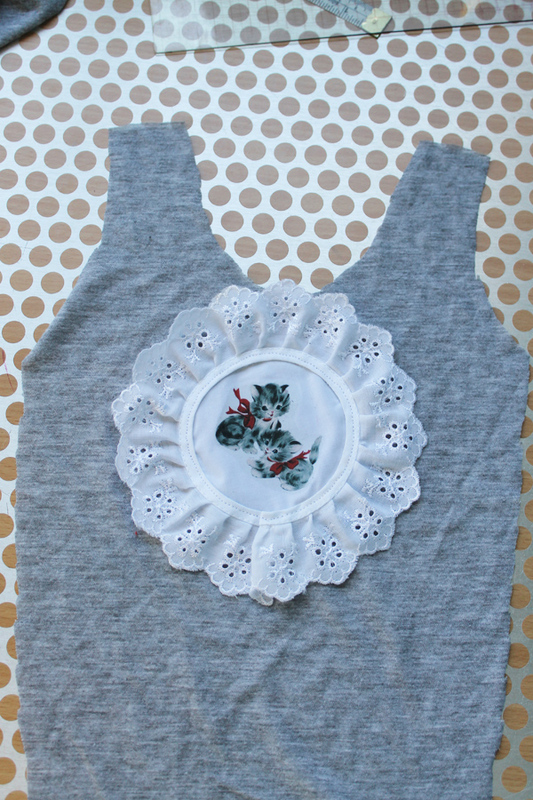 Using the Bimaa Sweater pattern as a base (yes it's my TNT - Tried 'n' tested), I made Edison this ridiculously frilly and girly t-shirt. I used floral stretchknit that I have been hoarding for a little while and sewed the shirt up as normal. 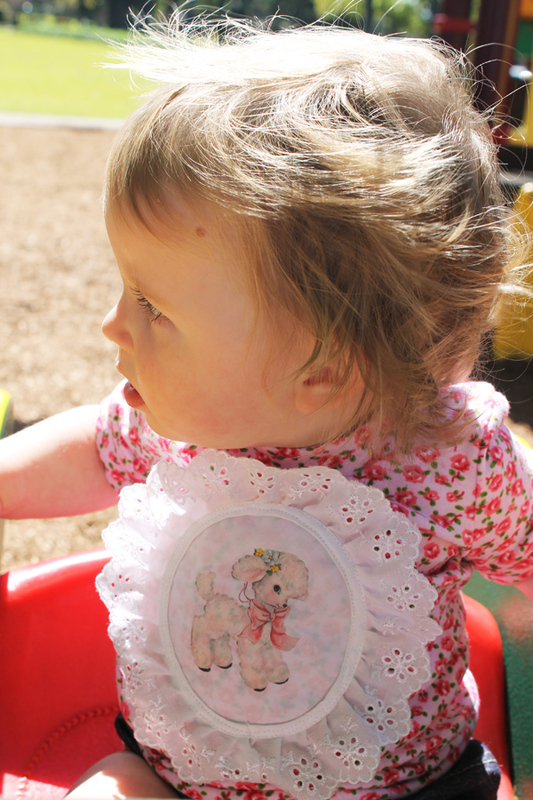 Using TAP (scroll down for more info on this iron-on paper) and a scrap of fabric with another scrap of white broderie anglaise trim I made a cutesie little spring lamb portrait. That's right! 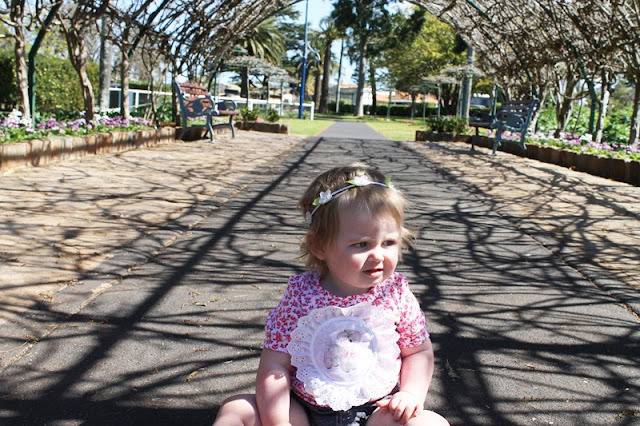 This little girl is walking! She took her first real steps in the hallway of our hotel in New Zealand! My mum said that it looks like Edison has a paper picnic plate stuck to her chest. I kind of agree but I LOVE how cutesie this is on her! Also I will make one for myself I think! 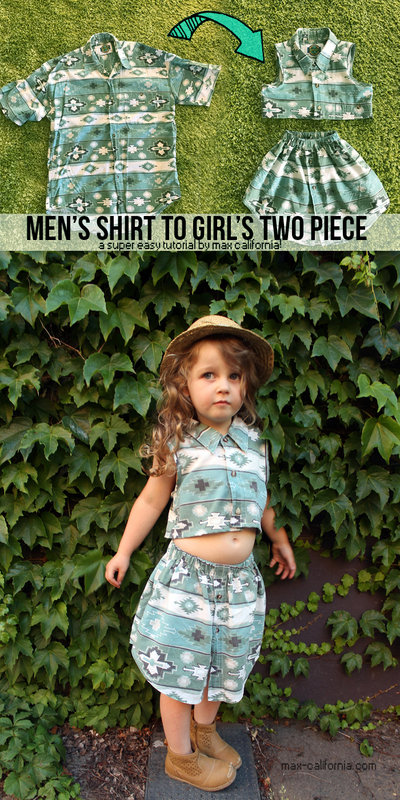 Can you imagine this with a little white or mint-green circle skirt & suspenders? Using just any old iron-on paper could work, but the best quality stuff you can get out there right now is this badboy. 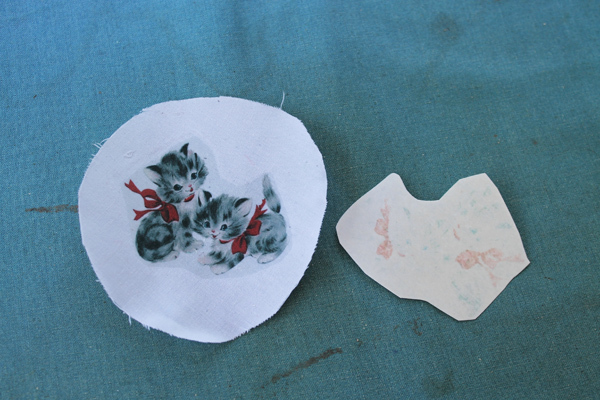 Lesley Riley's TAP - or Transfer Artist Paper. 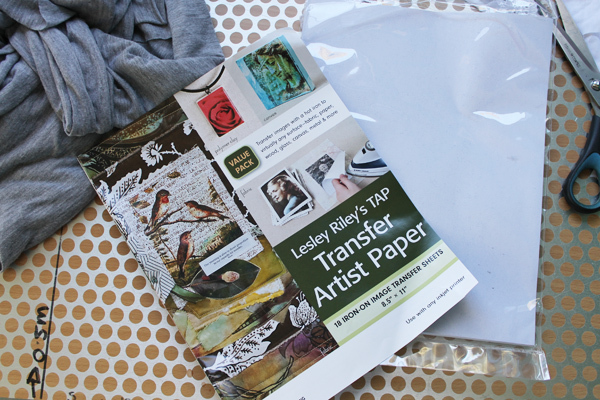 (You can buy some Lesley Riley's TAP Transfer Artist Paper * here on Amazon for a pretty good price for 18 sheets). If you read the instructions instead of going ahead like you know what you're doing (ahem, guilty!) you're guaranteed image transfer perfection! Okay so firstly, find an image you like. 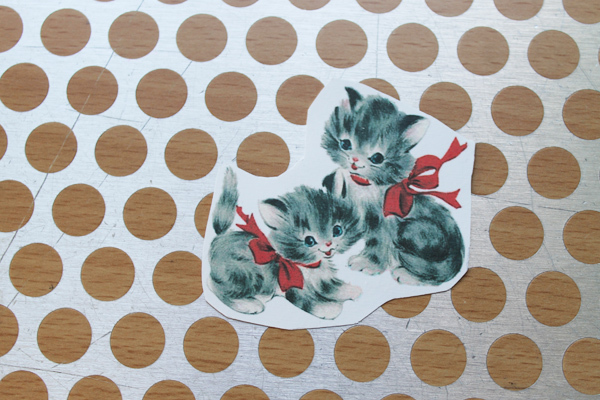 I'm using these cute vintage kittens I downloaded from a free images site a while ago. Following the instructions on the TAP, print your image on the paper. I usually stick a bunch of images onto an a4 page in photoshop or microsoft word so when I print I can print an entire supply of them (an not waste precious TAP!). Trim around your image. The white parts turn transparent. 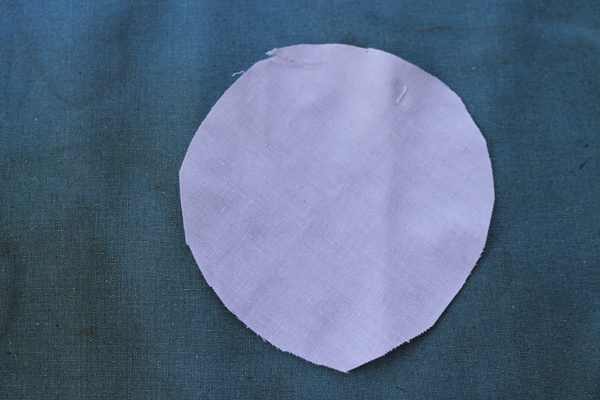 Cut a circle out of a scrap of white fabric. 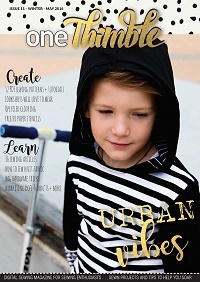 Make sure it's big enough that your image will be centred nicely on it. As you can see, I kinda HACKED a circle instead of cut one out, but that's fine because you will be covering the edges anyway. Continued following your instructions on the TAP. Using a hot iron, iron the image so it is FACE DOWN on the white fabric. Keep ironing & ironing. 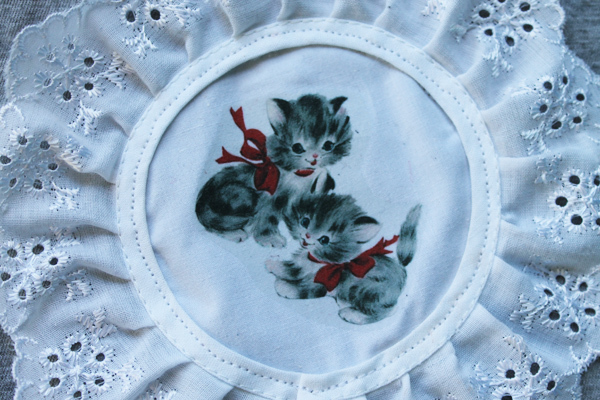 And then the backing paper should just slip straight off, leaving you some cute kitties on a circle of fabric! As you can see, there is still a ghost of the image on the paper, that's okay, it's completely normal. Here is the part where I forgot to put Vliesofix on the back of the portrait! 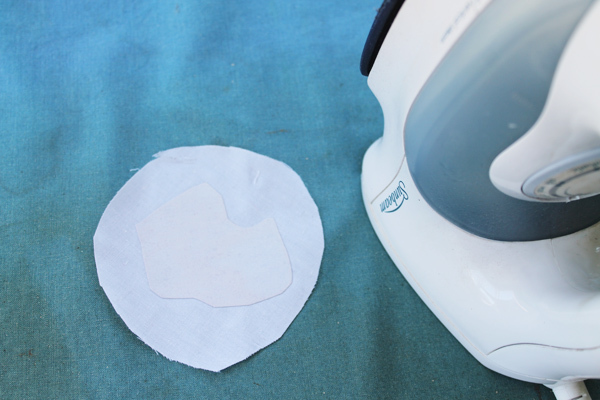 You can read more about Vliesofix here in this tutorial if you don't know what it is, but basically it's an iron-on glue that holds fabric in place. Makes this next step much easier! I cut out my t-shirt using the Bimaa Sweater pattern, omitting the cowl and making the sleeves shorter. 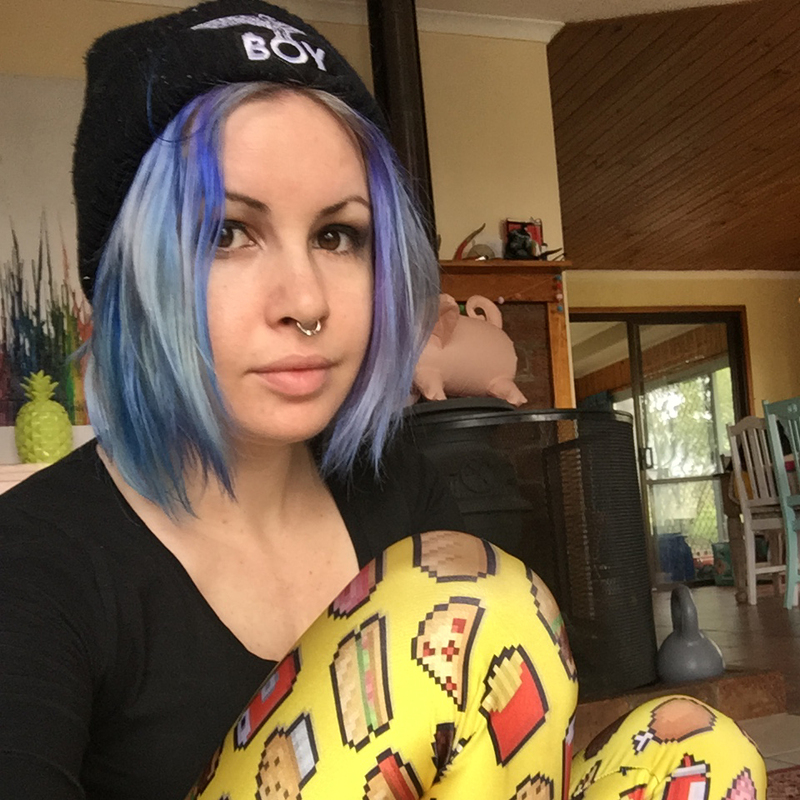 You can use any of your favourite t-shirt patterns, but this one is my clear favourite! 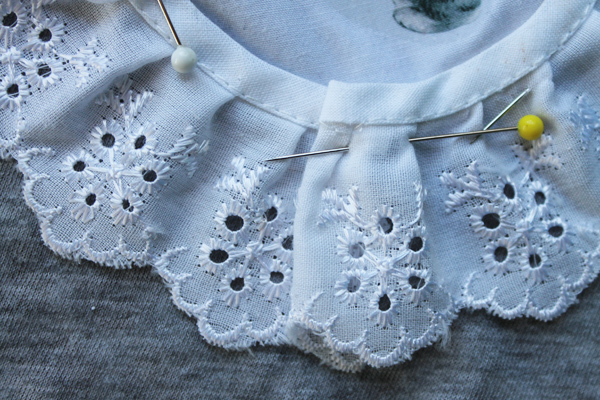 Pin your circle to the centre of the front piece of the t-shirt. If you are using Vliesofix (highly recommended) just iron the circle onto the tee instead of pinning. 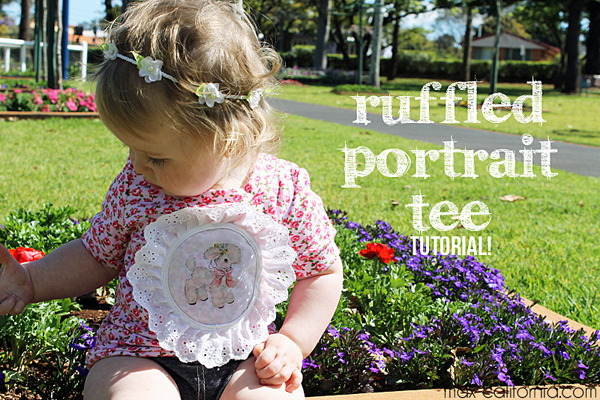 Now grab your ruffle, lace, ribbon, whatever you are using as a frame, and pin it around the circle. For the join, I made it at the bottom and folded one end under so it was nice and neat. Voila! 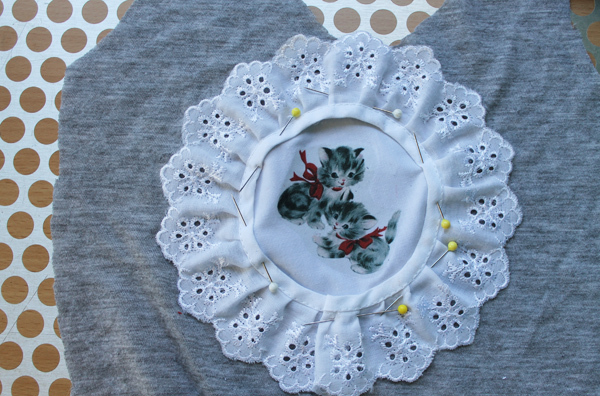 Now sew your t-shirt up as usual and you are done! Tried taking cute photos of Edison in Laurel Bank Park and she just yelled at me because she would rather play in the playground. Ha! Want to see what the other springers of Spring have contributed to the tour? Follow along here! If you have Instagram, check out the hashtag #SHS2013 for sneaky peeks! Once again I have been paired up with my pal Toni-Maree of Sew Jereli! Check out her offering today! There are also daily GIVEAWAYS for the Spring has Sprung tour, check them out at the master post here! 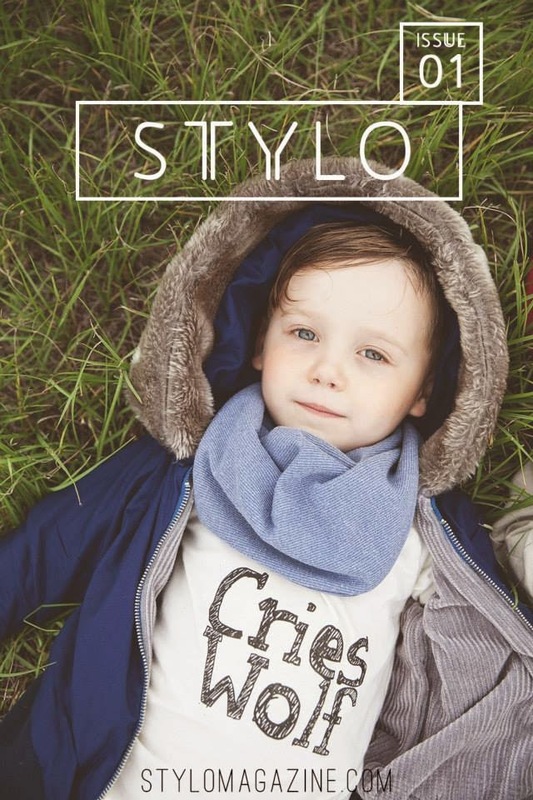 * denotes an affiliate link!